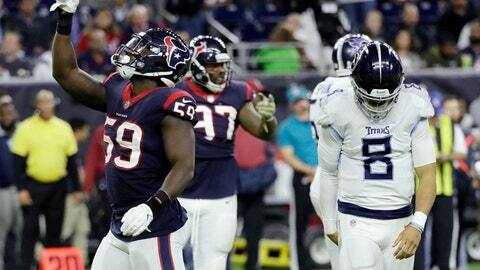 NASHVILLE, Tenn. (AP) — The Titans‘ playoff hopes are slim at best after losing five of their last seven games. So Tennessee’s focus for December is simple. And desperate.